Cocoa Loco started when Sarah Payne took a career break from her computer programming job to look after her children. She discovered that she was very good at making brownies. They were always in great demand when she went round to her friends’ houses. So one day she said to her husband Rory, “I’m going to sell my brownies on eBay”. Diversification followed, with a request from an existing customer to make chocolate truffles for her wedding. So Sarah started adding pure chocolate to the range. 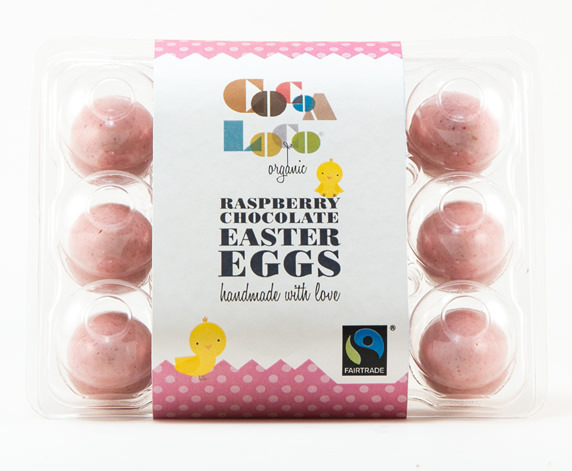 This meant Cocoa Loco could offer farm shops a mouth-watering choice of goodies: chocolate buttons, bars, lollies and cookies. While Sarah had all this going on, it seemed logical to give up her old career completely and focus on her culinary skills. That’s what she did in 2005, when her son Oscar was about to start primary school. And, in the end, this brave move proved to be a smart one. 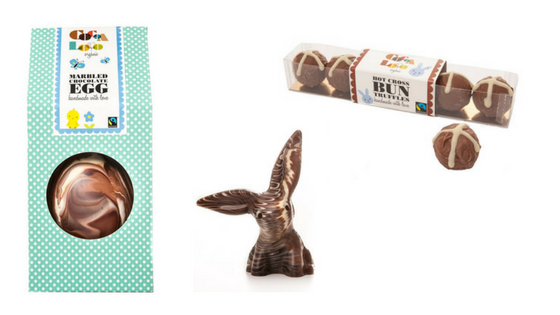 Thanks to Sarah’s creativity, Cocoa Loco’s range of products continues to grow in the Chocolate Barn. Cocoa Loco also has a chocolate shop and café in Horsham, West Sussex. “We’d got to a point in the business where, in terms of our turnover, our size and the problems we were facing, we’d reached a plateau. It’s that realisation that just working harder isn’t going to get you through it. If you keep doing the same thing, you’re going to get the same results. Actually we needed to work in a very different way to move forward. That help came from business coach and founder and director of the Bold Decisions Consultancy, Nigel Lambe. “People have to be ready to change or there is no point. When I get involved in any business, one thing has to be clear from day one: the leader(s) of that business are going to have to do different things on a daily basis to those they are used to doing. If they don’t, they will just get the same results. “It’s about finding ways they are willing to do that. They must be willing to delegate something that won’t be done in quite the way they’ve done it up until now. But they actually realise that their time and freedom is more valuable to the business than what they were doing before. So astute leadership means issuing yourself with a succession of P45s; shedding the jobs you used to do. “One of my strengths, and also one of my weaknesses, is getting too much involved in the detail. And that’s not always an enabler for delegating. Something that Nigel said struck a particular chord with me: he always tries to assess the financial damage a person could do, if he delegated something to them and they really made a hash of it. So he uses £500 as a mental yardstick and says, ‘Well, you know, if I think you’re just going to cost me £500 if you muck it up, then crack on. Off you go. Do this for me’. If you’re wondering, the Aga is not part of those manufacturing processes. Lovely though it was, it got its P45 and embraced retirement when the Paynes moved house three years ago. Forget P45s. Are you hungry? And if you’re up for change and leading a company in the food and drink world, you can find out more about Nigel’s work here: www.bold-decisions.co.uk.